I guess it is time to reactive this blog again, did not post in quite some time. 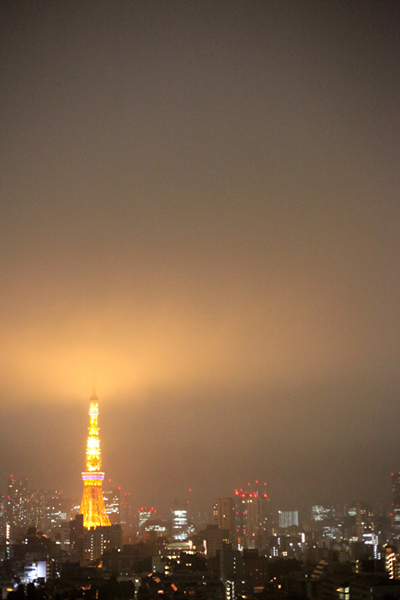 Here is a photo from a recent trip to Japan, the Tokyo tower at night. You are currently browsing the Leonhard Nima Photography blog archives for August, 2011.